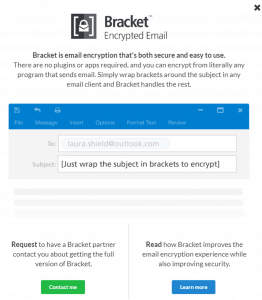 Bracket email encryption is an awesome service because of how easy it is to use. 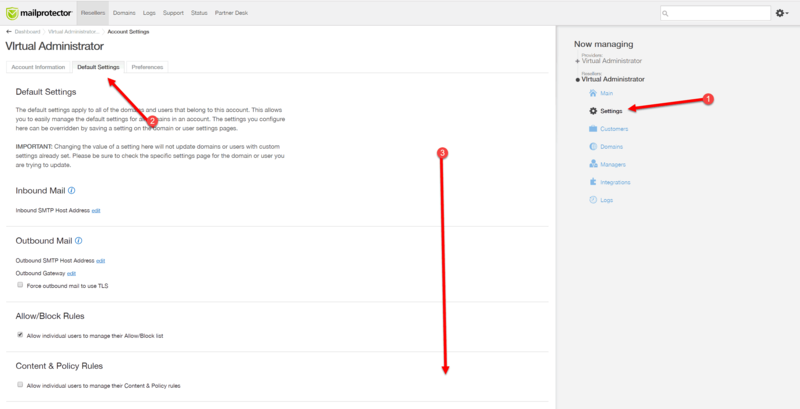 But there is an added benefit to how Bracket operates because of how visible it is. Many IT related services try their best to stay out of the way and hum quietly in the background, but not Bracket. Bracket is easy to use, but it screams to everyone around “I’m different and unique in the industry”. “I will keep you secure” it affirms. It doesn’t just make that promise to your clients. It makes that promise to the recipients of your client’s emails. That means, by its very nature, it can become a sales tool. That is exactly what Mailprotector has done with Bracket. They recognized that Bracket is a very public service. One that will get the attention of everyone who comes into contact with it. In fact, some people may want to give Bracket a test-drive themselves. 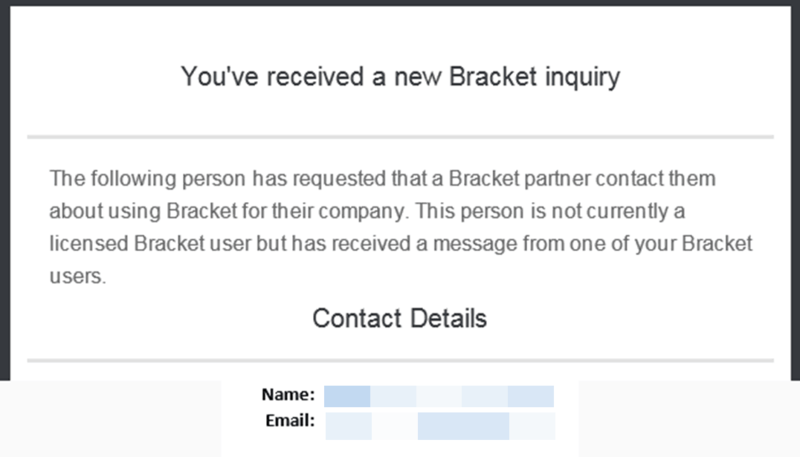 The notification that displays in the Bracket portal to people who are not Bracket customers. But instead of Bracket just taking all those sales for themselves, they have built in a sales tool to sell for you, the partner of the service. In fact, requests that come in for the service will go straight to your email and you will have a chance to sell Bracket to companies who you have not worked with before. What the client sees when they request more info. The notification email you get when a client requests to talk to a Bracket partner. It is like a referral system for your clients to easily share the service with their colleagues. So where do these emails go? Mailprotector has a setting that lets you control where these notification emails are sent. Go to the account settings for your partner account then click the tab “default settings”. 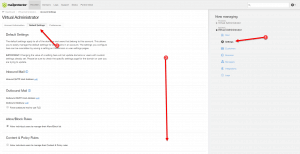 Down at the bottom of the page you will find the setting for Bracket referral emails. Navigate to Settings -> Default Settings -> and then scroll to the bottom of the page. There you will find the setting to setup your Bracket referral email notifications. And there you have it. A simple sales system built into Bracket that will sell for you every time one of your clients sends an encrypted email. It may not bring in a ton of new business, but every little bit counts. And a simple email could turn into hundreds or thousands of dollars per month in recurring revenue.